Photos from the 50th Anniversary taken during the formation of our alumni association. 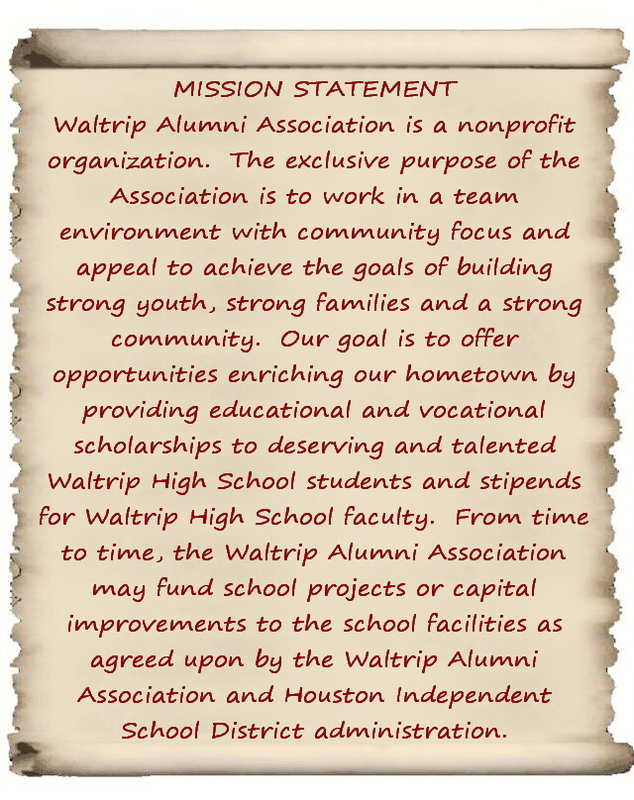 The Waltrip Alumni Association was formed on October 16, 2010 during the 50th Anniversary Celebration of Waltrip High School in Houston, Texas. 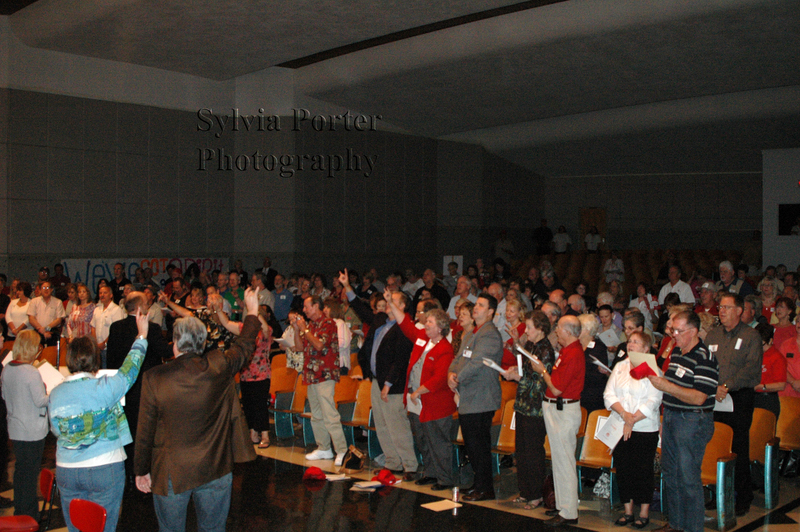 By a standing vote of those alumni who attended a special program commemorating 50 years of Waltrip High School's existence, the association was so formed. A required Certificate of Formation as a Texas Non-Profit Corporation is filed with the Texas Secretary of State's office. "As we entered Waltrip High School, we found …ourselves on the threshold of developing a school and a community…"
The Waltrip Alumni Association strives to reconnect our graduates through alumni and public fundraiser events and to support the further development of our alma mater, Waltrip High School, for a new generation of students. Maintain a purposeful information system that promotes communication among its members and supporters through its website.